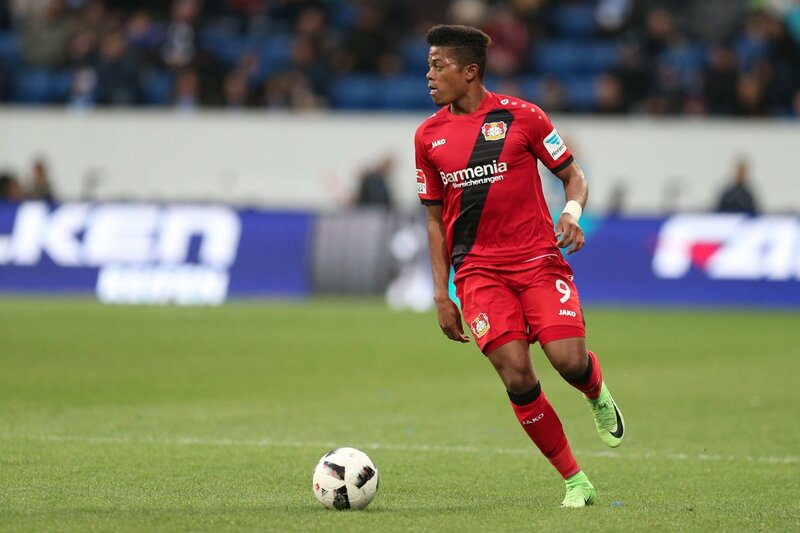 Jamaica international Leon Bailey has confirmed that Chelsea and Liverpool are keenly interested in his signature. 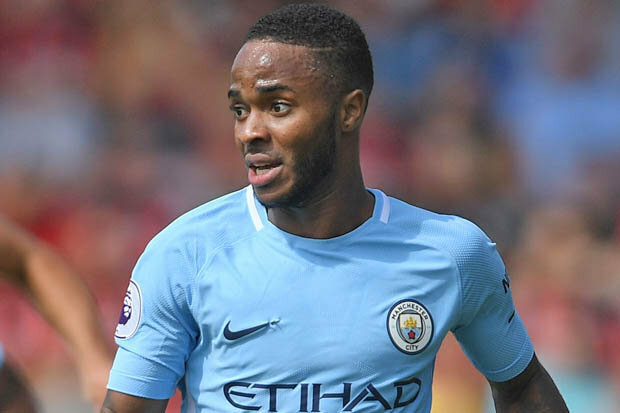 The young winger has been in the transfer news for a while as there are rumours that the Blues and their Premier League rivals Liverpool are set to battle for his signature. 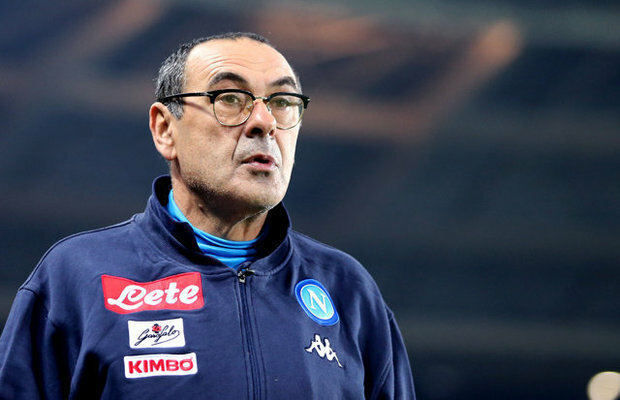 Chelsea are said to have made a £40m offer for the 20-year-old winger but they face a huge challenge from top Premier European clubs including Liverpool, Roma, Manchester City and Bayern Munich. Liverpool, who are having a busy transfer window, were monitoring the youngster in July but they are now out of the deal, having captured Xherdan Shaqiri from Stoke City. Manchester City are also linked with his signature but Pep Guardiola is no longer in the race for his service as he finally completed his longtime move for Leicester City midfielder Ryad Mahrez last month. 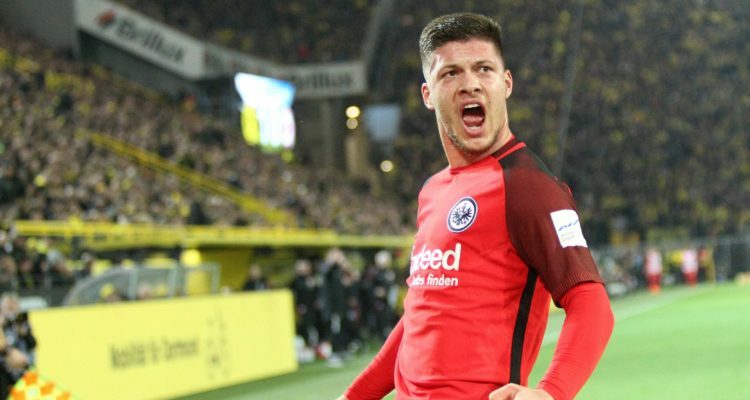 According to the player, his agent received offers from Jurgen Klopp and Antonio Conte — before he was sacked by Roman Abramovic, but he decides to remain focus on helping Bayer Leverkusen to a greater height in the coming season. He further reaffirmed that his future lies in the hands of his agent and Leverkusen’s hierarchy. Meanwhile, Roma are also in the race for his signature as they see him as the perfect alternative to Malcom whom they failed to get due to Barcelona’s last-ditch move for the Brazilian star.